"Weeds are weeds only from our human egotistical point of view, because they grow where we do not want them. In nature, however, they play an important and interesting role. They resist conditions that cultivated plants cannot resist, such as drought, acid soil, lack of humus, mineral deficiencies, as well as a one-sidedness of minerals, etc. They are witness of man's failure to master the soil, and they grow abundantly wherever man has 'missed the train' — they only indicate our errors and nature's corrections. Weeds want to tell a story — they are nature's means of teaching humanity, and their story is interesting. If we would only listen to it we could apprehend a great deal of the inner forces through which nature helps and heals and balances and, sometimes, also has fun with us." The best way to improve our garden soil is to diversify the living community within it. How to diversify it depends on what is already there, and what the soil needs to achieve optimum balance and fertility. There are a number of good ways to help determine these needs, from simple pH kits to expensive laboratory soil analysis. These store-bought solutions are effective in some settings, but unnecessary for most home gardeners. Here is a quick-reference guide to a few common weeds in Humboldt gardens. Unsurprisingly, most of these plants are also edible and/or medicinal, but for now we will focus on what they tell you about your soil. If you don't know what these plants look like, take some time to find out. As a rule, I never pull a plant I don't recognize, and neither should you. Morning glory/bindweed, wild mustard & pennycress. Formation of surface crust or hardpan. Plant deep-rooted cover crops such as ryegrass and daikon. 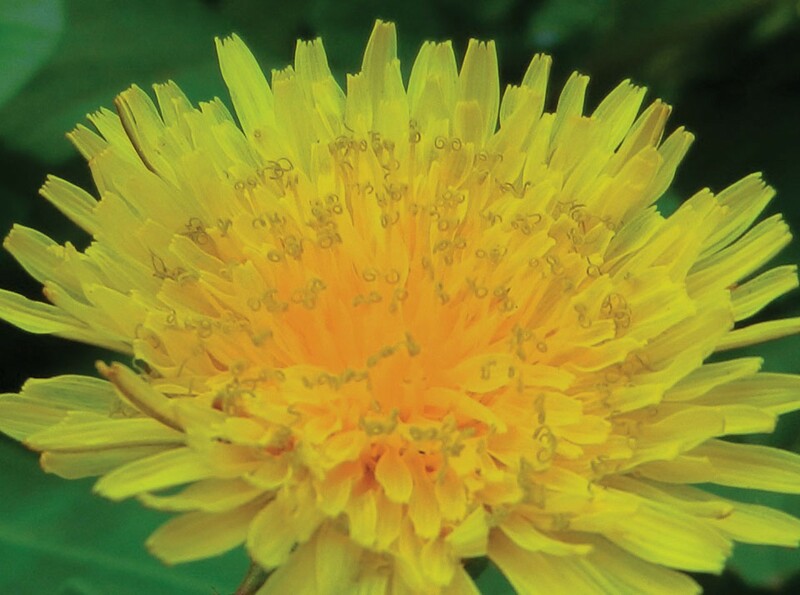 Allow dandelions, burdock and other tap-rooted weeds to remain, as hey will help break up the compacted subsoil. Add thick mulch and consider tilling/digging less often. 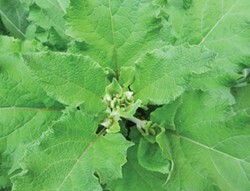 Lamb's quarters, buttercup, pigweed, teasel & thistle. Too much tilling and cultivation. Gardens that need a break will put out a lot of spiky and aggressive weeds. If it feels like you are constantly battling thistles and losing, consider letting that section of your garden fallow for a year or two. Sheet mulch with cardboard, straw and wood chips, and plant a cover crop of fava beans, vetch or ryegrass. Or, if you have the space, replant the area to perennial herbs, berries and trees, and start up a new veggie patch in a spot that isn't so overworked. Sweet peas, clover & vetch. Sandy or alkaline soil, needs nitrogen. These weeds are an excellent cover crop. Leave them alone and let nature do the work for you. When they start to bloom, cut them down and mulch over, then plant your veggies on top. Wild lettuce, lemon balm, self-heal, cleavers, chickweed & plantain. Soil pH is balanced and/or ever-so-slightly acidic, soil is well-drained and fertile. Congratulations! 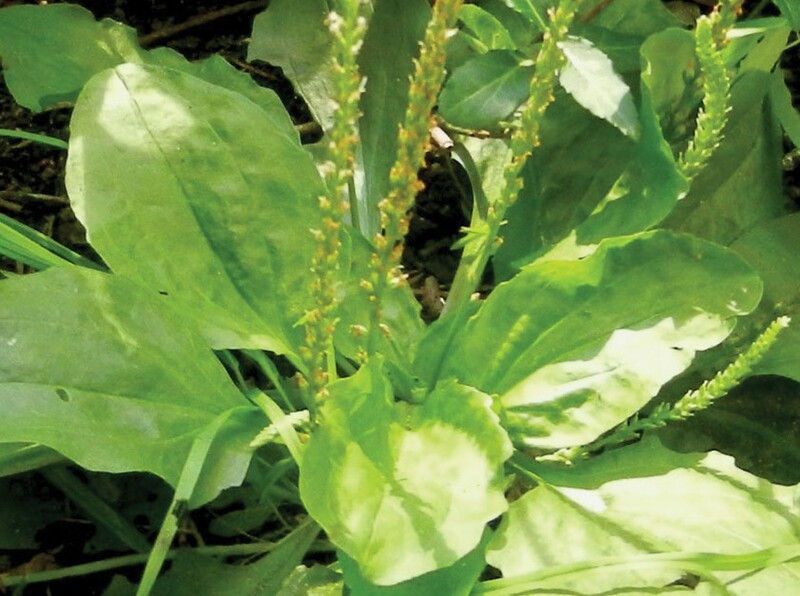 These are the green-light weeds in your garden! This spot is ready for a fresh crop of vegetables. But be careful not to overwork, over-till, over-fertilize or add too much acidic material. Consider a careful rotation of crops to give your soil a chance to recover and re-adjust to the varied things you grow, and above all, enjoy yourself! Look for a guide to edible weeds next month. Heather Jo Flores wrote Food Not Lawns, How to Turn Your Yard into a Garden and Your Neighborhood into a Community, which contains bushels of information about how to grow a diverse organic garden that replenishes nature while filling your belly. Learn more at www.foodnotlawns.com.